Hell, this is a message to my Brothers and Sisters in Jesus Christ. Jesus Christ is come in the Flesh! I go to a nightly Bible Study. We use the KJV only. so there is less confusion. We use the Pal-talk software. Its like yahoo, but is free to download. and free to use. go to www.paltalk.com. Download the software. make a screen name. and come and join us! If you have any questions or need help. Just send me a PM.. I would like to read summaries of a few meetings before I download unfamiliar software. Your avatar is not a positive display considering the mesage you are trying to convey. All hail to the King of Resurrecting Dead Threads!! Book, thank you for your service! Mostly I find a cool image at 4chan and then search for a related thread to post it in. You're right...I intentionally search for the oldies. 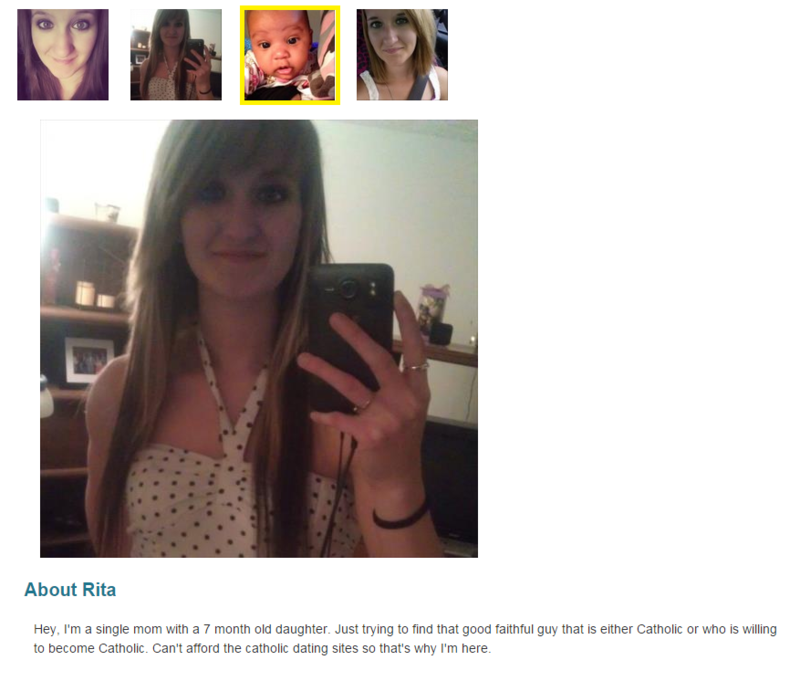 I'm wondering if she's so selective, is her baby daddy Catholic?? Niggers aren't even human so he couldn't be a catholic. Fallen angels mixed their DNA with apes and created niggers.